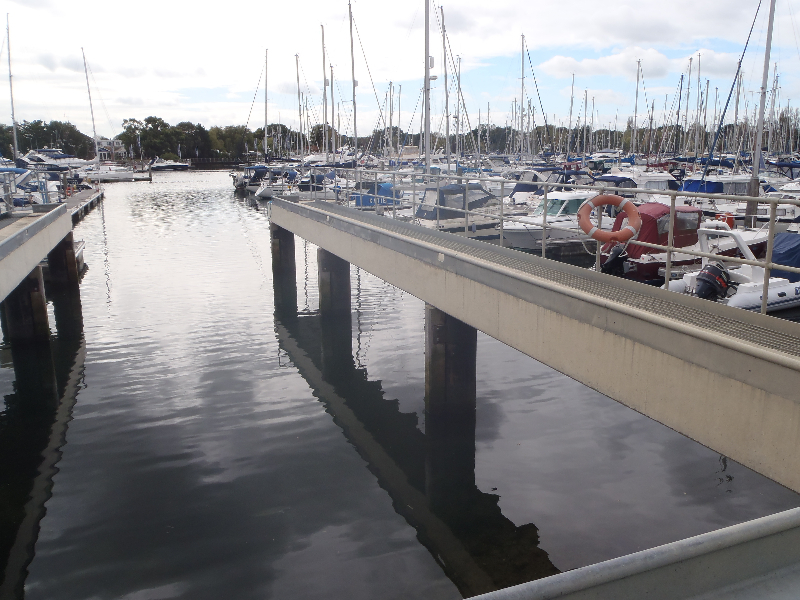 BURRAS Ltd has developed an expertise in marine related construction projects including jetty and hoist dock structures. 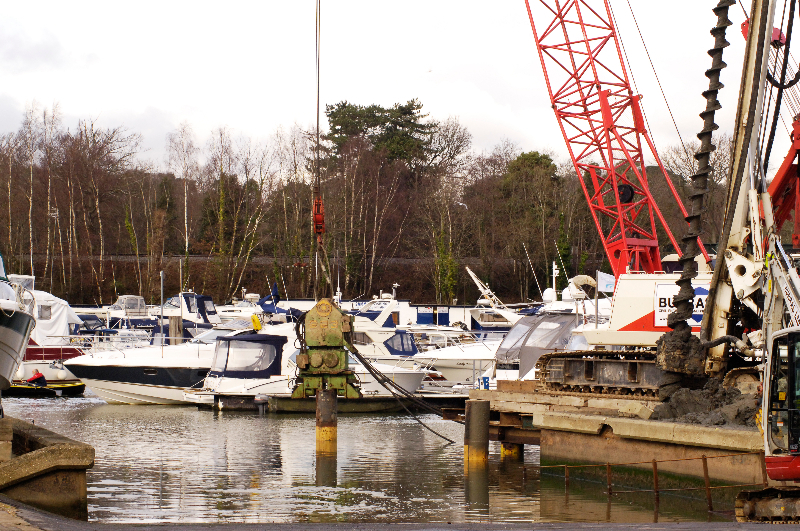 As in most coastal and river estuary construction schemes careful attention is required to the methods of construction employed to minimise the impact on the surroundings. 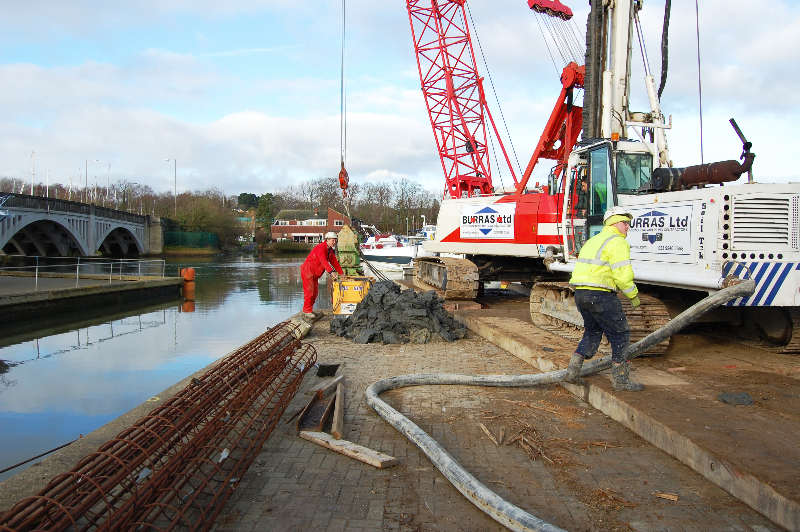 BURRAS Ltd prides itself in the selection of temporary works solutions and the employment of working methods that respect the natural surroundings whilst achieving the Client objectives.